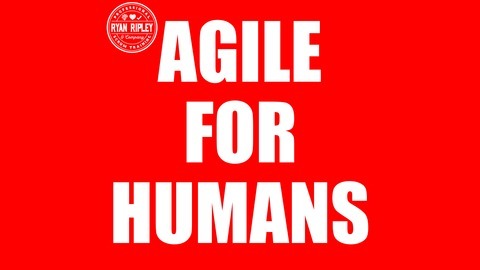 Kent Beck (@kentbeck) joined Ryan Ripley (@ryanripley) to discuss product development, Extreme Programming, certifications, and his new book on software design. What is limbo? How does it scale collaboration? 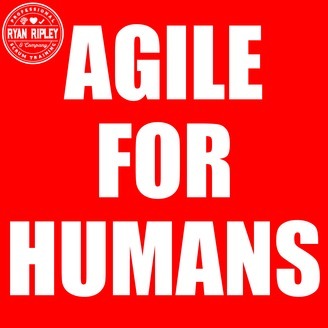 Want to hear another podcast about the life of an agile coach? — Listen to my conversation with Zach Bonaker, Diane Zajac-Woodie, and Amitai Schlair on episode 39. We discuss growing an agile practice and how coaches help create the environments where agile ideas can flourish. The post AFH 107: Explore, Expand, Extract with Kent Beck appeared first on Ryan Ripley.